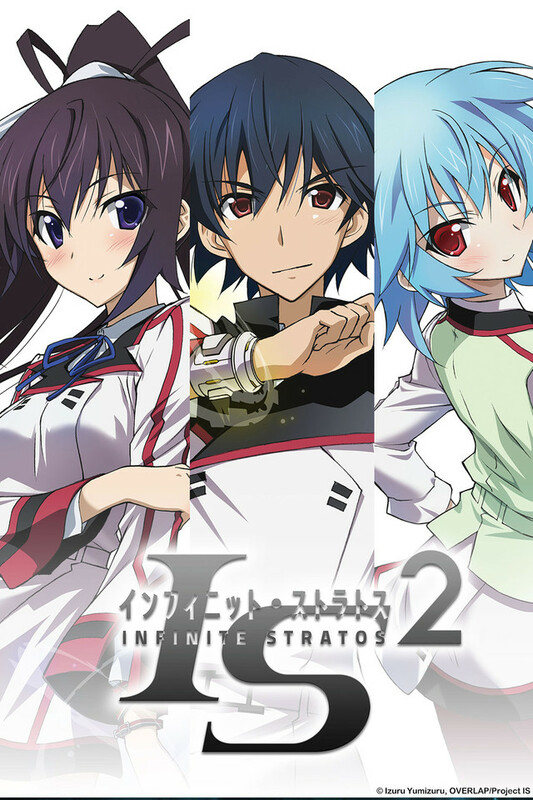 IS, or Infinite Stratos, are flying powered exoskeletons that only females can pilot. Since their invention and introduction in Japan, the world has become a female-dominated society. Girls from all over the world gather at IS Academy to learn how to become IS pilots. However, since the protagonist, Orimura Ichika, can somehow pilot the IS even though he is male, he was forced to attend IS Academy as well. As the only male in this school attended by girls of all shapes and sizes from around the world, including his childhood friend and kendo buddy, Houki, tempestuous action battles and romantic encounters await him. What secrets are hidden within the IS that suddenly launches an attack on Ichika, and where will his tale of love with the girls of the academy take him? !